Con­grat­u­la­tions to all those who con­tributed to our fan­tas­tic medal tal­ly dur­ing the York­shire Win­ter Com­pe­ti­tion 2014. 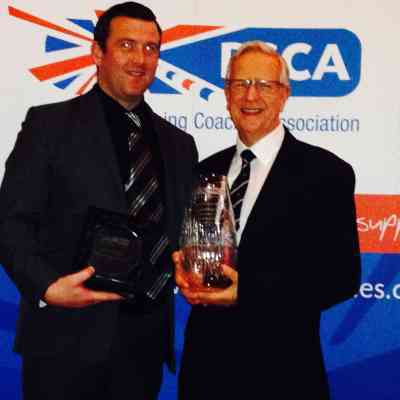 Ter­ry Deni­son and Richard Deni­gan both received awards at the British Swim­ming Coach­es Asso­ci­a­tion annu­al awards dinner. This sea­son has been one of our most suc­cess­ful sea­sons for many years, con­tin­u­ing the suc­cess we achieved last year and improv­ing upon it at both inter­na­tion­al and nation­al levels. 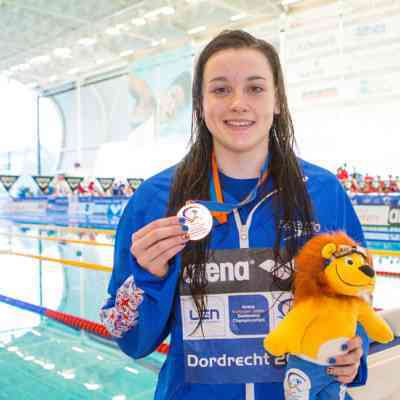 Sophie Tay­lor pro­duced a stun­ning per­for­mance last night in the 100m breast­stroke to claim gold in a new British record of 1:06.35. 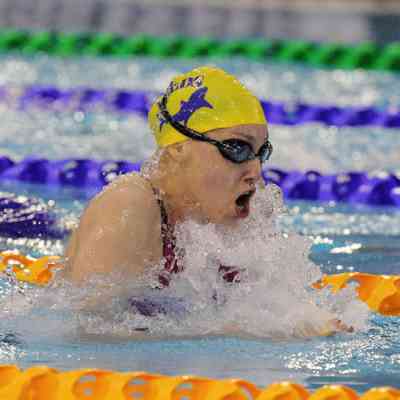 Lay­la Black sets two British age group records at the Por­tugese Open Nation­al Championships. Geor­gia Coates wins sil­ver in the 200m indi­vid­ual med­ley to take our final medal tal­ly in Dor­drecht to four. As the Euro­pean Junior Cham­pi­onships draw to a close, our rep­re­sen­ta­tives show no signs of let­ting up. 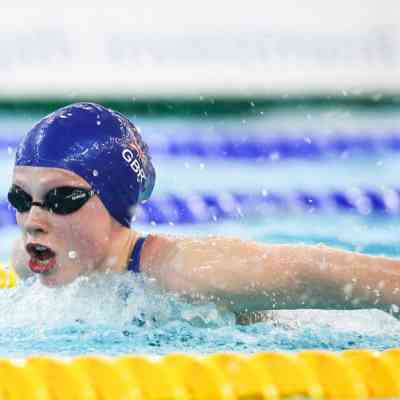 Last night on the first day of the Euro­pean Junior Cham­pi­onships in Dor­drecht, three City of Leeds swim­mers were in action for Team GB. 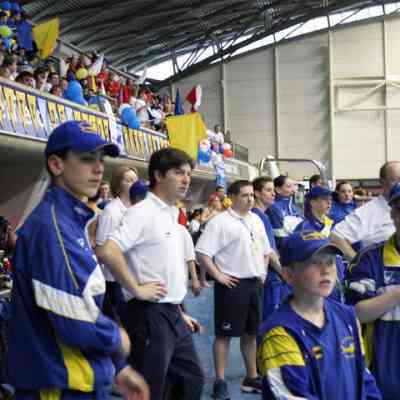 The club is sad to announce the death of Ian Greyson, the for­mer Head Coach of City of Leeds Swim­ming Club. Ath­letes per­formed beyond expec­ta­tions in our best British Cham­pi­onships for many years.